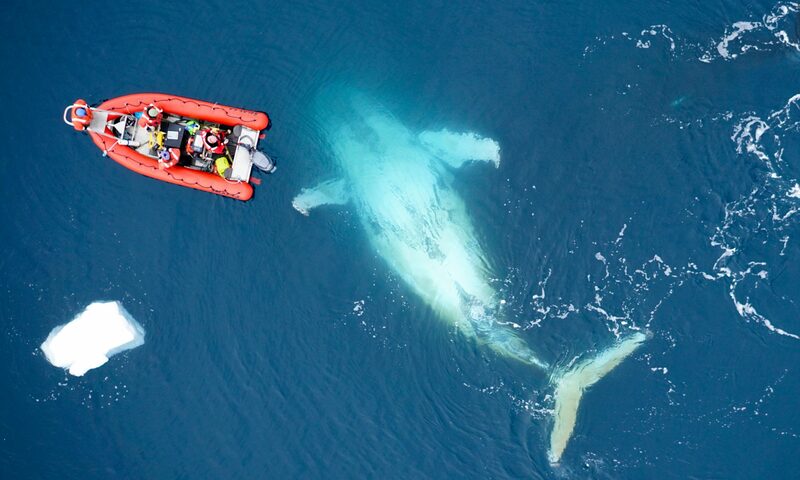 Here’s an update on the Scientists with Stories Project, (SwS) -a collaboration to create intensive training workshops and professional exhibition opportunities for PhD students affiliated with the Duke University Marine Laboratory (DUML) and the UNCʼs Institute of Marine Sciences (IMS). 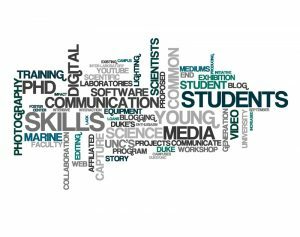 Applications are now available for the SwS digital media workshop and for small grants for media projects available to students at these institutions. Please note that these are two separate applications. The deadline for both is 11:59 P.M. EST, Monday, May 7, 2012. Decisions will be made by May 15. For the workshop, we will use a lottery system to determine who may attend. The small grants are open to everyone (individuals or groups), and you do not have to attend the workshop to get a grant. SwS faculty advisors will make the final decision about who will receive grants. Click here for the workshop application. 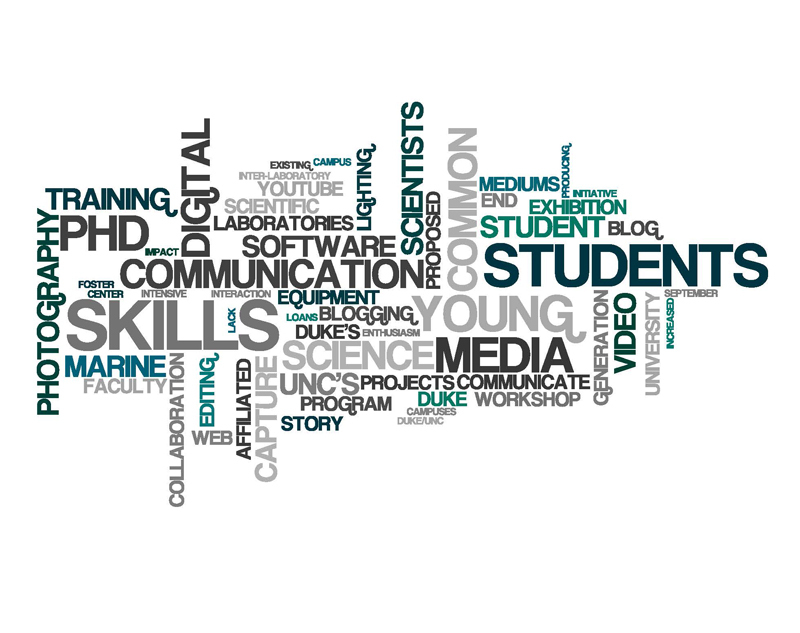 If you have any questions about the workshop, e-mail Rachel Gittman at gittman@email.unc.edu. Click here for the small grants application. If you have any questions about the grants, e-mail Yasmin von Dassow at yasmin.vondassow@duke.edu.